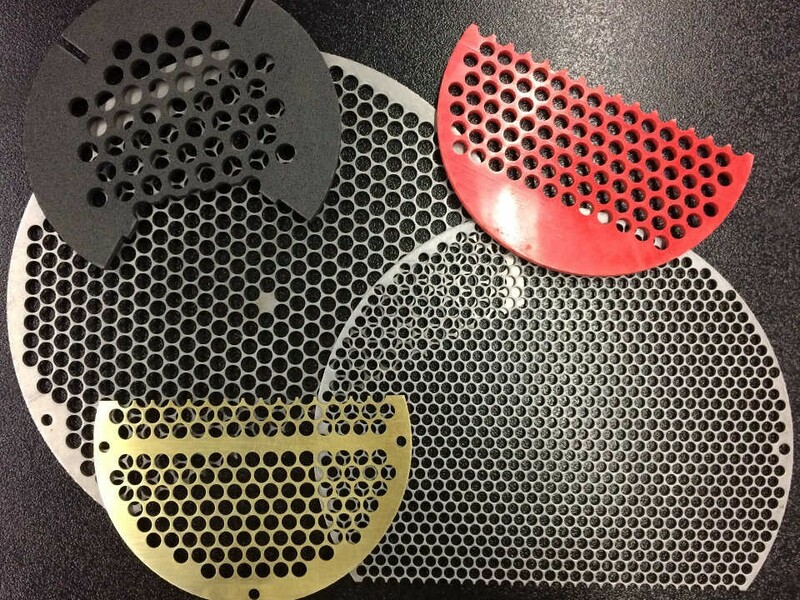 Heat exchanger shell and tube baffles up to 1/4" thick material. 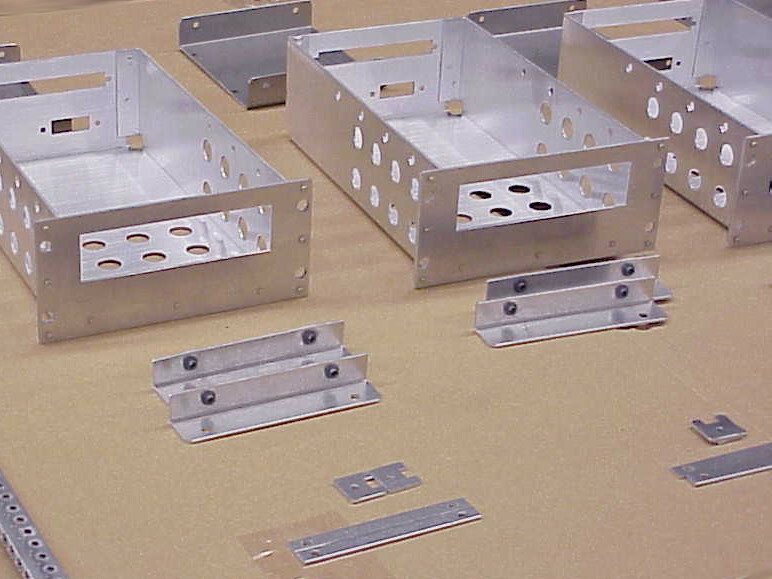 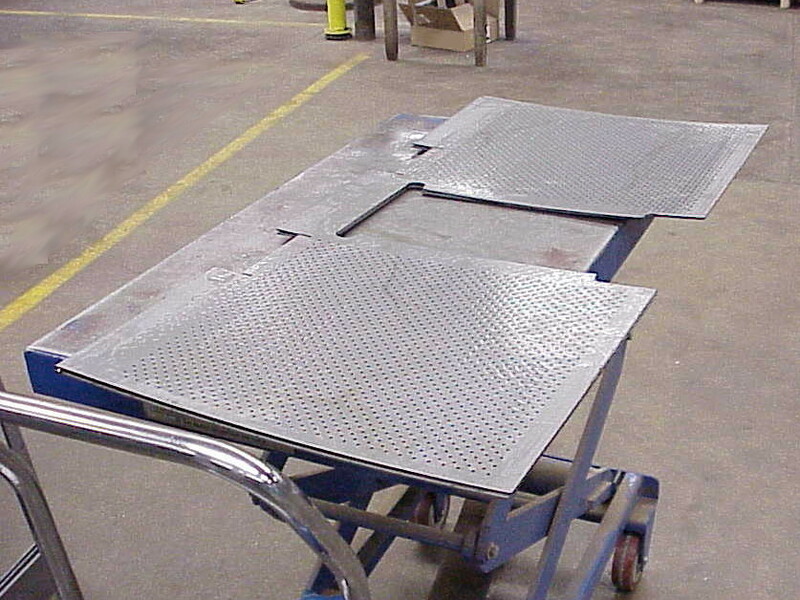 Custom made baffles, tube plates, steady plates to your specifications. 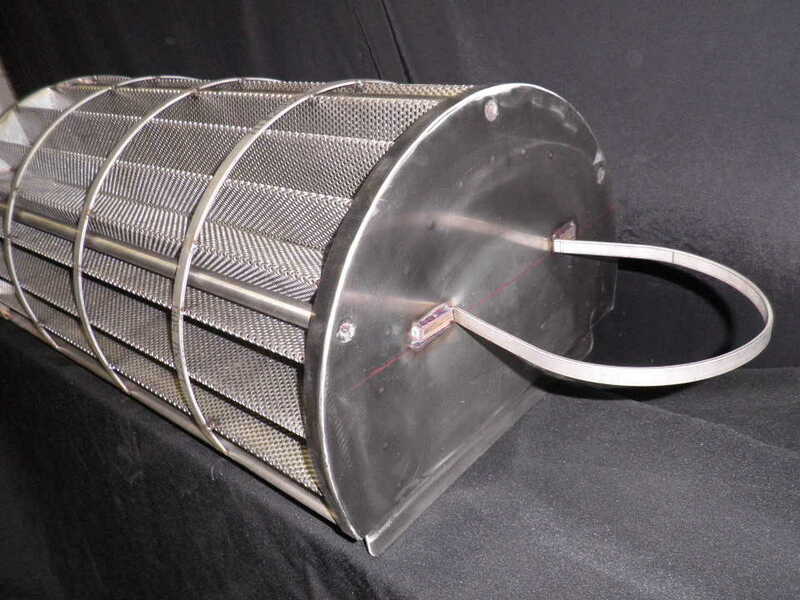 Duplex or double basket strainers / filter baskets are custom made to your exact specifications. 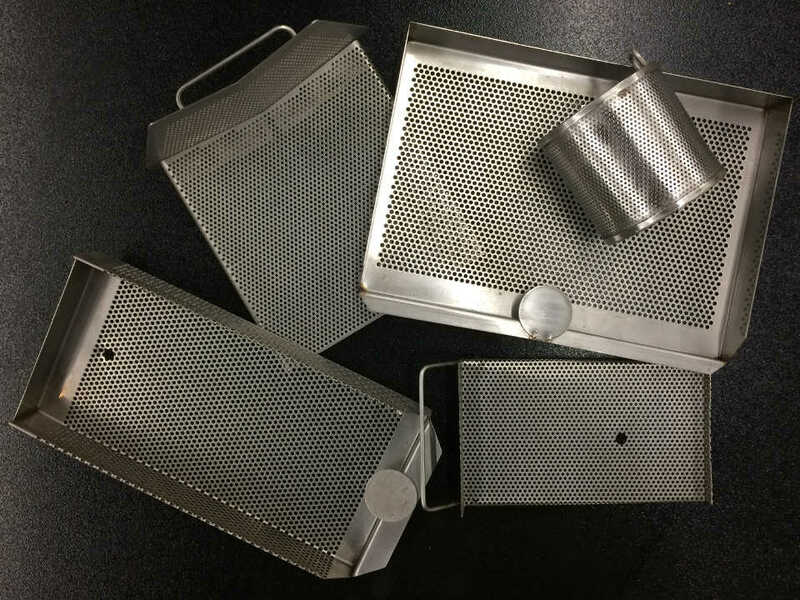 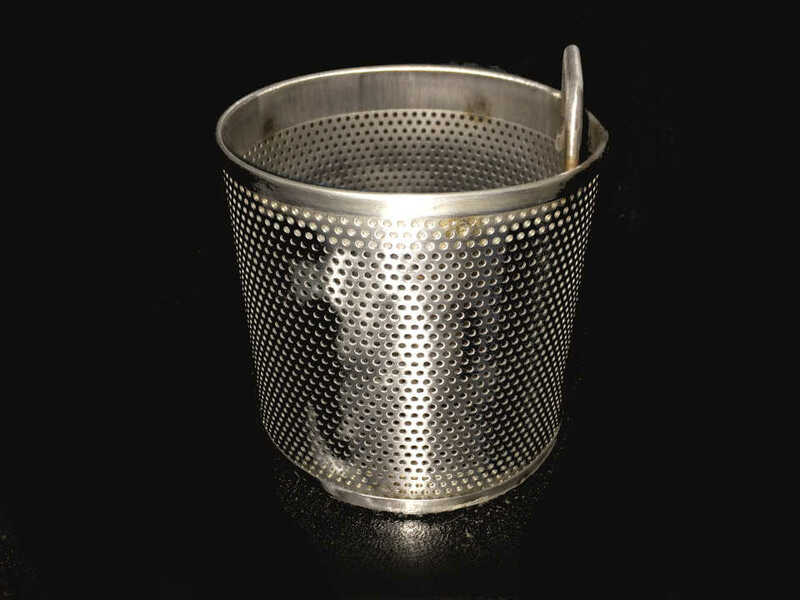 Need a durable filter retainer basket for your filtration process? 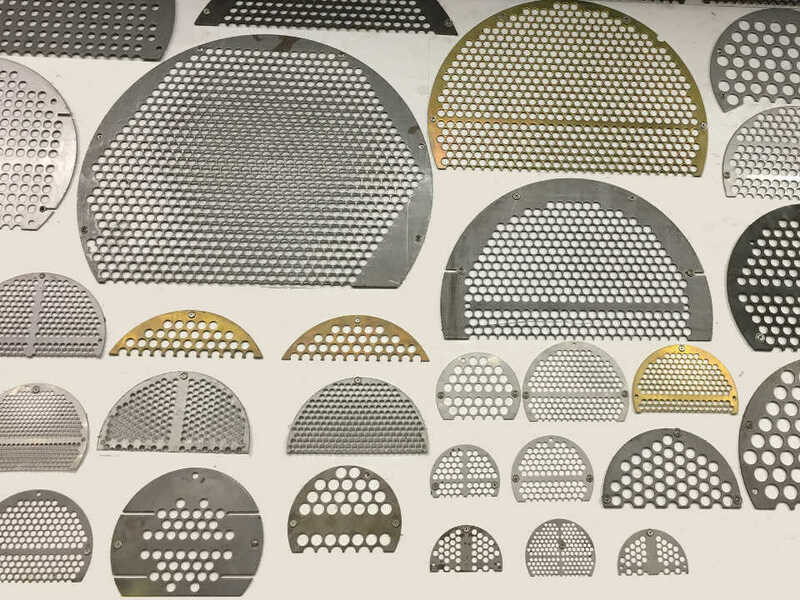 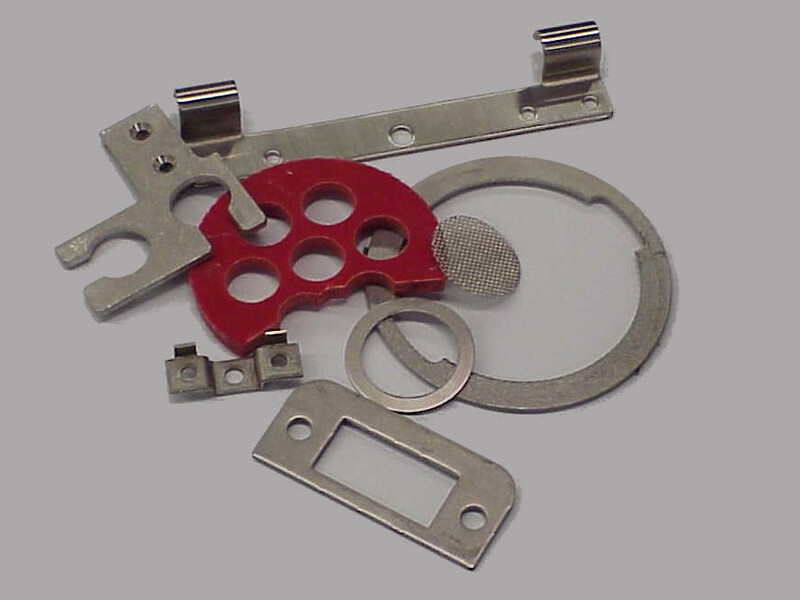 We specialize in making heavy duty filters in all exotic materials from brass to type 316L stainless.